HomeAll BlogsGet Paid for a Referral || Is bUnited a Scam? bUnited is a free membership program. Their tagline is “Get Paid to Unite”. Every member joins for free and is encouraged monetary to invite more friends to join, thus, creating a revolutionary movement of shifting the power from the big corporations to the consumers. 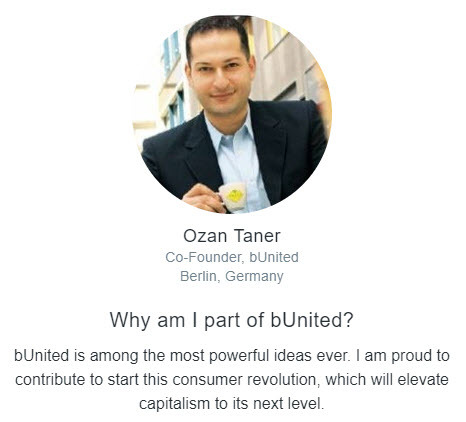 bUnited.com has a vision of creating a huge worldwide community, attracting businesses by the size of the united community of consumers, partnering with them selectively, receiving ‘large consumer’ discounts and getting paid for promoting their products and services, sharing revenue with the community members, and saving the planet by having a strong united voice of a consumer in how big companies run their business. Please visit the bUnited website for details. The purpose of this review is to evaluate the company rather than repeat what bUnited had already explained on their website and, I’m sure, had it done much better than I ever could. bUnited invites everyone to join for FREE and get paid for a referral of each friend $10.00 (USD) — 5 levels down: $10 for your direct referral, $10 for each referral of your direct referrals, and so on to the 5th level. Are you already excited and want to join? 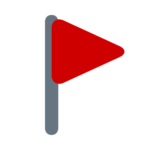 Then, click the button below! To me, it sounds too good to be true and immediately raises a red flag: is bUnited a scam? If you are skeptical like I am, let’s take a closer look and learn more about the company and this opportunity. I prefer to start a business review with its history: who the founders are, what’s their education and professional background, when and how they met, how the business idea was born and developed, etc… It became quite popular these days for the leaders to even briefly introduce their family. This information, when available, immediately creates some sense of genuineness and shows leaders as human beings. The Chairman and Co-Founder of bUnited Jim Jorgensen is a very experienced entrepreneur, who has started over 25 enterprises in various industries. Besides a couple of bestsellers , he is an author of “About Us” content on the company’s website. In his story, Mr. Jorgensen reiterates the vision and the idea of fixing the injustice and unsustainability in this world by the power of one united consumer. “bUnited is the outgrowth of the frustration we see all over the world.”, he writes. In his story, Mr. Jorgensen doesn’t tell us when and how the idea of creating new business for a purpose of fixing all substantial problems came into play, how he’s met his partners, and when bUnited was born. Here is his only mention of his co-founders: “Johannes, Ozan, and I are all business people, (two Stanford MBAs and one Fulbright Scholar). All of us have worked in big companies and small companies.” We can read a pretty detailed and curiosity-satisfying biography of Mr. Jorgensen in Wikipedia article, link to which he provides in his blurb on the bUnited website. 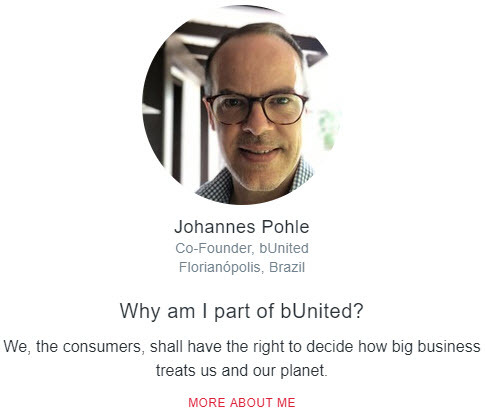 Johannes Pohle has provided a link to his public profile on LinkedIn in his blurb on the bUnited website. From Mr. Pohle’s resume, we learn that he has been involved with bUnited since 2015. He founded two other Internet advertising companies: AllAdvantage and Brightrise & Boostwell. He still runs Brightrise & Boostwell, which in addition to online advertising and marketing, focuses on software development, blockchain technology, and crypto token economics. Both Jim Jorgensen and Johannes Pohle acquired an MBA from Stanford Graduate School of Business. Together, they founded the AllAdvantage company in 1998, which paid a fraction of the advertising revenue to its members. The AllAdvantage slogan was: “Get Paid to Surf the Web”. The company was launched on March 30, 1999. It had a meteoric rise and fall within a two-year period. 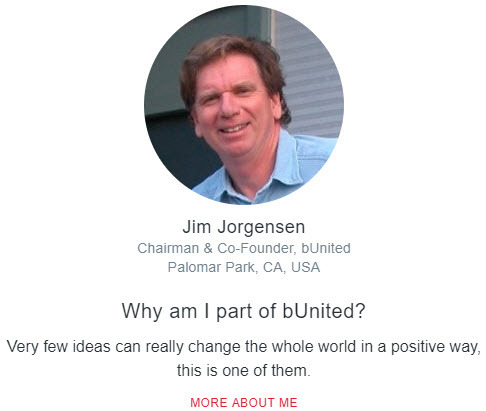 There is no biographical or professional information about the third co-founder of bUnited on its website other than his name, photo, and the mention in Jim Jorgensen’s quote you read above. Ozan Taner’s LinkedIn profile is not public, which means that you must have a LinkedIn account in order to view it. There is no mention of bUnited and no mention of Fulbright Scholar Program in Mr. Taner’s resume. I wonder, why? But, I have no reason not to believe Jim Jorgensen. Let me share with you here what I’ve learned about Ozan Taner beyond info on the bUnited website. Mr. Taner achieved Master of Science in Industrial Management from Clemson University, South Carolina, USA and another Master degree in Business Engineering and Chemical Engineering from the Technical University of Berlin, Germany (Technische Universität Berlin). After many years serving as a top management consultant, Ozan Taner decided to start up a social business between Europe and South America. Since 2005 until the present, he is a founder and CEO of the Moema Espresso Republic in Berlin, Germany. Moema was created as a direct trading company of a top quality Brazilian Premium Coffee with the vision of actively improving the quality of life of the Brazilian small farmers. Mr. Taner proudly reports that the Moema Espresso Republic consistently acts according to the standards of direct fair trade. Thus, Moema grants that small local coffee cooperatives also do the roasting and the packaging of coffee beans and deliberately leaves the entire value of creation in Brazil. In summary, the founders of bUnited are well established businessmen with a strong reputation. The idea of bUnited was probably born in 2014 because that’s when bUnited.com domain was purchased. Either the initial idea belonged to Jim Jorgensen and Johannes Pohle joined a little bit later (his involvement with bUnited is dated 2015, remember? ), or maybe it took some time for the idea to take shape and Mr. Pohle simply skipped the smoldering period in his resume, and listed 2015 as the beginning of active implementation. We discovered that Jim Jorgensen and Johannes Pohle knew each other for quite some time before they created bUnited as they launched AllAdvantage together in 1998. We still don’t know how and when they met Ozan Taner. Have their ways crossed in Brazil since, per bUnited, Brazil is Mr. Pohle’s country of residence? In April 2008, Ozan Taner gave a professional recommendation in LinkedIn to Johannes Pohle, which means that their professional paths crossed somehow more than 10 years ago. While there were some peculiar gaps in information, we’ve learned that all three co-founders are highly educated and incredibly experienced entrepreneurs – thus, the idea of misrepresenting themselves “as someone with skill or authority” is out of the question. bUnited is not asking its members for any money. Therefore, this part of the scam definition also cannot be applied to the company. I’d say that bUnited is not a scam. Then, should we stop investigating right here, shout “Hooray!” and join the consumer revolution? To my skeptical self “too good to be true” is still a red flag, and I’d like to dig a little deeper. While researching the biographies, I was paying attention and looking for signs of Jim Jorgensen and Johannes Pohle being truly concerned about and actively involved in improving working conditions, the fairness of running a business, sustainability of our environment and saving the ecology of the planet. I found none. Only Mr. Taner previously addressed the issue of sustainability and fair trading in his coffee business. Of course, it doesn’t mean that the other two gentlemen don’t care, but to me, it’s a sign that they might be using the vital concern of the world population as a popular trend to attract more supporters to their business and thus increasing its popularity and profits. Is it bad? 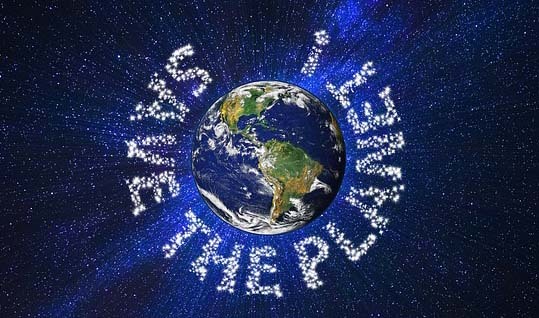 No, it could be good for all of us, unless… their own money drive overruns the idea of fixing the evils we see in the world and they start greenwashing and partnering with the companies who pay more money rather than who pay justice to the planet and its people. Are The Members Truly United? Before I found bUnited, I came across another company with a similar idea. Kidazzler seemed to adapt bUnited’s idea. Kidazzler is younger, its scope is smaller for now, and its leader doesn’t have such an established reputation as bUnited founders do. With a very simple help from its members, Kidazzler creates a very comprehensive directory of the family-friendly businesses and pays its members $10.00 for every business “locked” in their name, which decides to advertise on Kidazzler’s platform. There is also an additional amount of revenue coming from several levels of your referrals. I only mentioned Kidazzler here because it created a truly united Kidazzler community. Members are invited to join a Facebook group, meet each other, discuss the ideas and ask questions, participate in contests and drawings that Kidazzler runs. Kidazzler customer service representatives are also very active in this group. They quickly answer questions, explain the state at which the working team is each given moment, which direction they are going to and what next steps are going to be taken. I didn’t find such a place in bUnited. Members can contact the bUnited team via their website or send a message to its Facebook page, but not to each other. 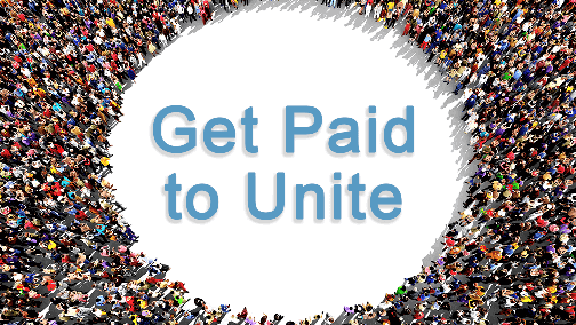 “Get paid to Unite” is the bUnited slogan. Each member will reserve $10.00 payment for each referral 5 levels down. You can calculate your potential earnings using the calculator on the bUnited website. There is no specific timeframe for your reserved earnings to be available for withdrawing. If you are looking for quick and easy money, don’t join bUnited, because while it’s easy to reserve your payment, it will take an uncertain time before you’d be able to get the actual money: some members could start getting their payments in parts in 60 days, others – later in 2019, and there is no deadline for your reserved earnings to be fully paid out. bUnited promises that you will eventually receive the full amount of your reserved earnings, but it doesn’t set any time limits. And don’t worry about the payment method – bUnited offers a large variety of them. Should you trust that all the money will be paid out eventually? I am pretty sure that bUnited does have the intention to pay as they promised. However, do you remember what happened with AllAdvantage? The dot-com bubble burst, economics experienced crisis and “the company finally halted consumer-facing operations”, or in other words, stopped paying their members. Is there guarantee that something similar won’t happen again in the next several years? No, there isn’t. bUnited explains that the money comes from the companies that bUnited chooses to partner with. “We are not against big companies. We want to partner with the right ones.” – Jim Jorgensen explains. Who defines what the right company is? Who chooses what companies to partner with? bUnited administration does. 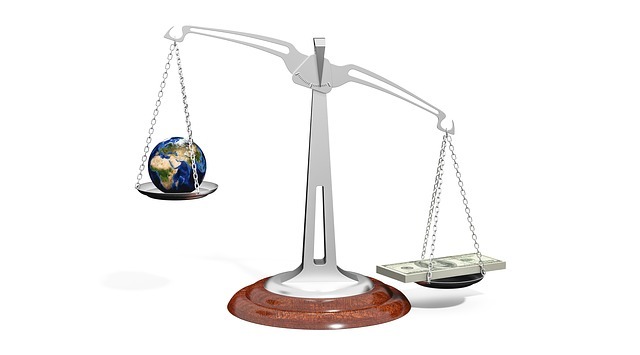 Who decides what actions must be requested by the consumers and taken by the big companies for “Protecting our environment, providing food, water and health care to the needy around the world, and making sure the powerful are not taking advantage of the weak and poor”? * bUnited administration does, using the rich and loud voice of its product – “One Gigantic United Consumer”. Each bUnited member is a part of this product. bUnited pays you to be a part of their product. You can’t have your own ideas, you must float with the stream. Otherwise, the concept of one united and powerful consumer is not going to work. bUnited does not want its member to get to know each other; they don’t want you to be able to connect and discuss ideas with other members; they don’t want members to unite. They need members to become their one big marionette. Your personal voice will only amplify the voice of bUnited. Hopefully, their intention and methods are as honorable as they say they are. Do you trust bUnited that much? Then, go ahead and sign up. From everything I learned about bUnited and shared here with you, I’d say that bUnited is not a scam, but there are certain points to take in consideration if you are thinking of joining. As a bUnited member, you’ll get a chance to participate in a movement that impacts how big companies treat us and our environment. You’ll be able to save 10%,20% or even 30% on the things you are already buying. You won’t be able to voice your individual opinion and will have to rely on the honesty and authority of the bUnited leaders in how exactly they use the combined voice of their members in choosing their partners and directing them to improve sustainability and give back to the world. It may take months and years before you’d be able to receive the money you earned by referring your friends. There is a risk of not receiving your money at all due to undesirable changes in economics or other unexpected crisis that could put bUnited out of business. Still want to join? Click the button! In any case, if you are looking for a sustainable income, bUnited is not it (neither is Kidazzler that I mentioned above). By joining bUnited, you may receive some additional income within an uncertain period without putting any effort into it other than spreading the word and inviting your friends to join. It’s good because it doesn’t take your time and if you are looking for a sustainable income, you could use the time to create your own lucrative business. I can offer you two business opportunities, in the legitimacy of which I am 100% confident. You DO need to work hard and invest time and effort, maybe even some money (received from bUnited ), in order to earn the income you could rely on and live off. Which opportunity you would choose is up to your personalities and interests. If you are not very social but enjoy blogging, I’d recommend Affiliate Marketing business. Read this review of a company that provides state-of-the-art training in affiliate marketing as well as teaches you and provides tools to build your own website, offers secure and reliable hosting and gets you in a large worldwide community of entrepreneurs of all levels, where you can get all your questions answered. 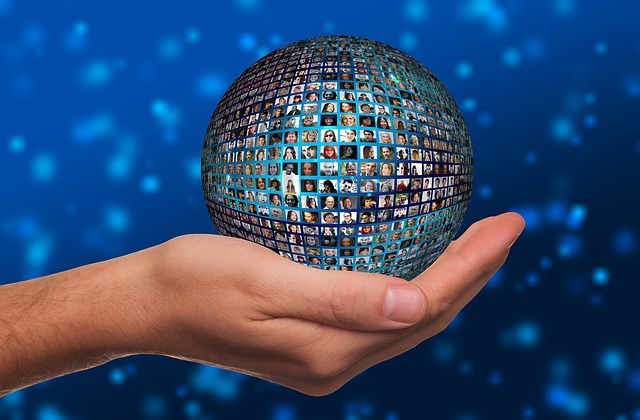 If you are in the United States, Canada, United Kingdom, Ireland, or Sweden and like interacting with people face-to-face and online, join absolutely FREE the direct sales company in the lightning-fast growing industry. 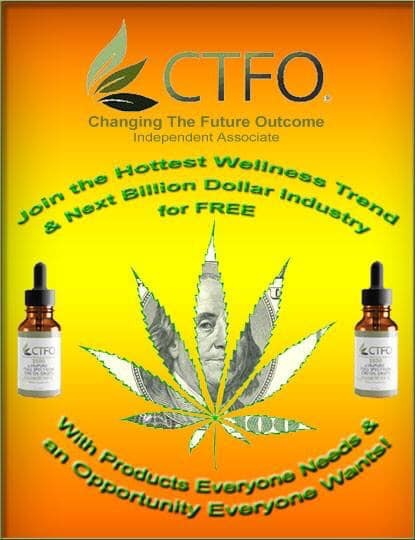 CTFO is an ethical, transparent, and compliant company that sells CBD and non-CBD health and beauty products. Click here to find out more about it. I hope that this article was helpful and would greatly appreciate your feedback and questions in the Comment field below. I’m retired. I have tried a lot of afiliate and other online opportunities and still unsuccessful. Do you have any tips for me? I could only give tips if I could assess what you were trying to do and why it didn’t work for you… How long have you stayed on each opportunity? An opportunity is just an opportunity. It’s up to an individual to take it and develop into a successful business. Besides knowledge, it requires time and dedication. What are your interests? What are your personalities? Do you enjoy working online? Is Affiliate Marketing something you’d like to succeed in? If so, join Wealthy Affiliate (WA). First, join for free. I’ll be there to help you and answer any questions you may have. There is also close to a million other entrepreneurs in the WA worldwide community; we all are helping each other. To get help, all one needs to do is ask. Take all the free lessons. Then decide if you want to stay, learn more, and either continue to improve the blog that you might already have (since you’ve tried affiliate marketing in the past), or build a new website in a niche of your true interest. When you get satisfaction from what you do, success comes unnoticeably. You feel needed and appreciated when you help other people. When you focus only on money, all you get is frustration from not being able to make as much as you want as quickly as you want it. There is no “quick and easy” money. I assume that you read this article about bUnited – that could be easy money, but that’s not an income and not something you can rely on. I joined bUnited. Why not? I wrote one review, and it won’t take any more of my time. Inviting friends to join doesn’t take any extra time. If I get some money from bUnited sometime in the future, I’d be happy. If not – no problem either. I continue on with my real online business that I could count on and that would support my family. I find myself better at affiliate marketing than at direct sales. And yet, I had to try both to find out. Do you enjoy working with people face-to-face more than online? If so, then join my team in a direct sales company: CTFO is an ethical, transparent, and compliant company that sells CBD and non-CBD health and beauty products. This opportunity is absolutely FREE and absolutely PRICELESS! CBD market is predicted to hit $22 billion by 2022. In either case, I don’t leave people who join my team to figure it all out on their own. Whatever we do, I am always there to help my team members. When we work together every one succeeds easier and sooner. If we work together side by side, then we can watch each other’s practice, learn from one another and advise on how to improve.